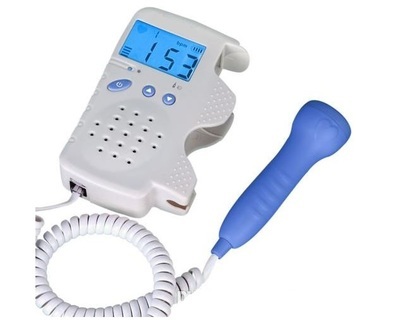 Visee Ultrasound Fetal Doppler is a hand-held fetal doppler, which provides a convenient use and carrying. 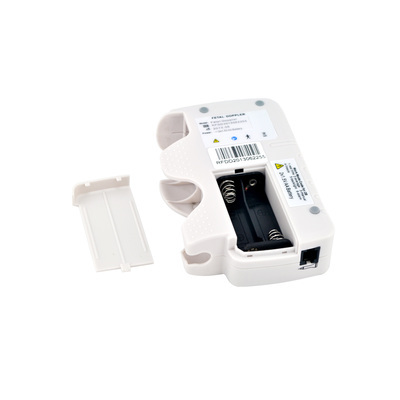 It has a big LCD display with blue backlight. 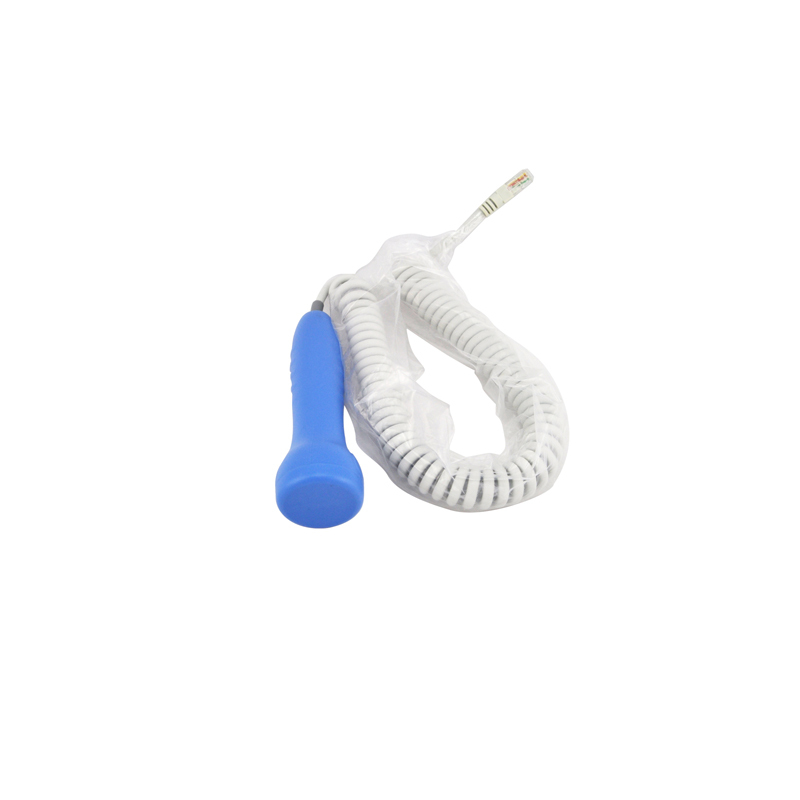 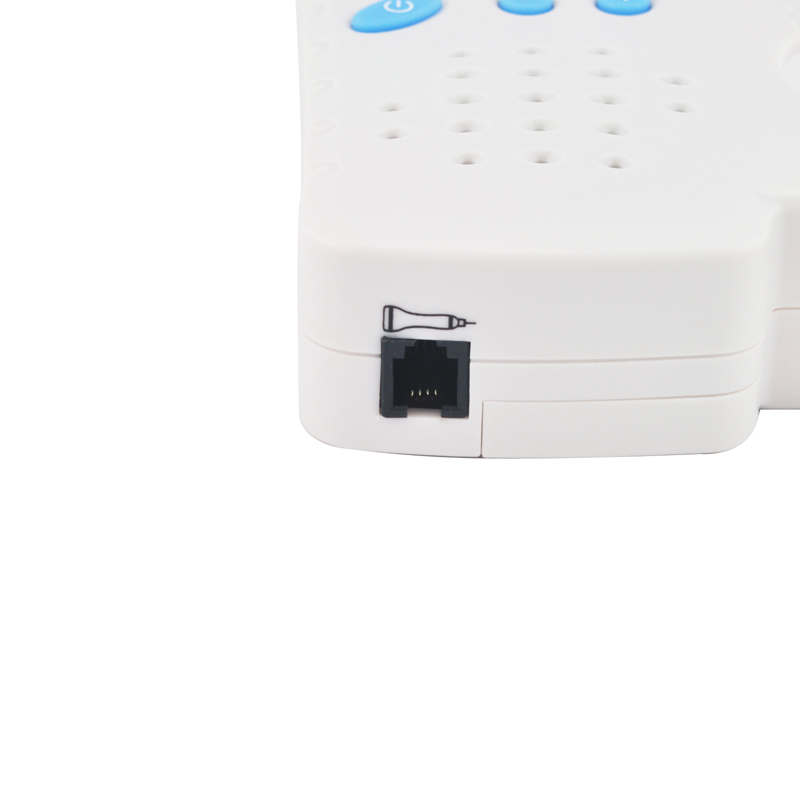 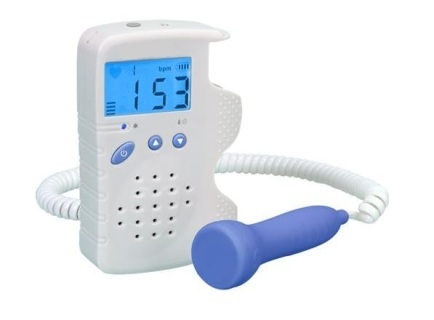 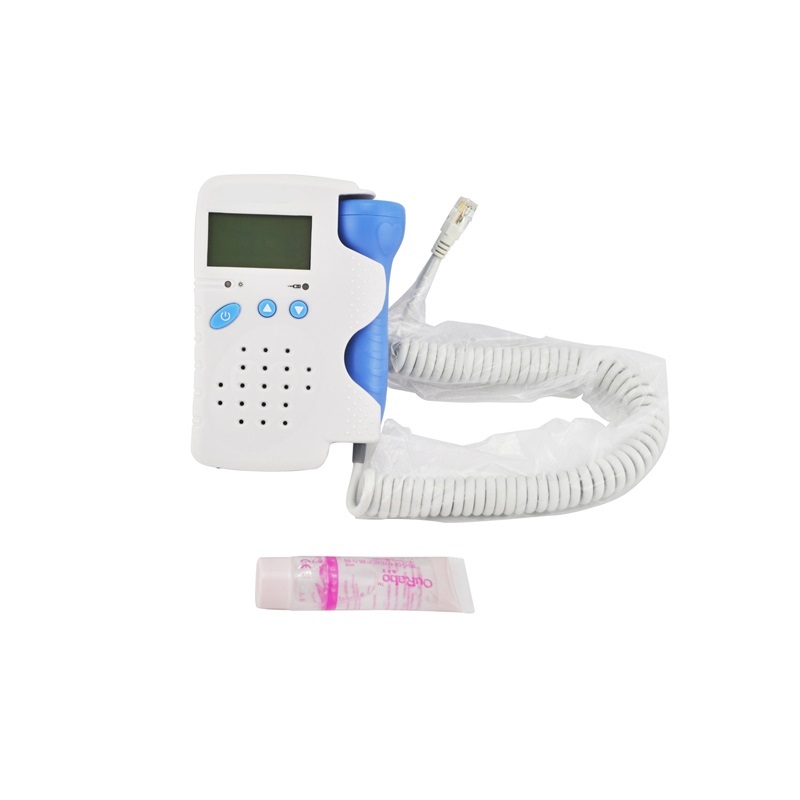 This fetal doppler can detect the fetal heart beats since the 12th week pregnancy and have strong ability of processing fetal heart sound signals. 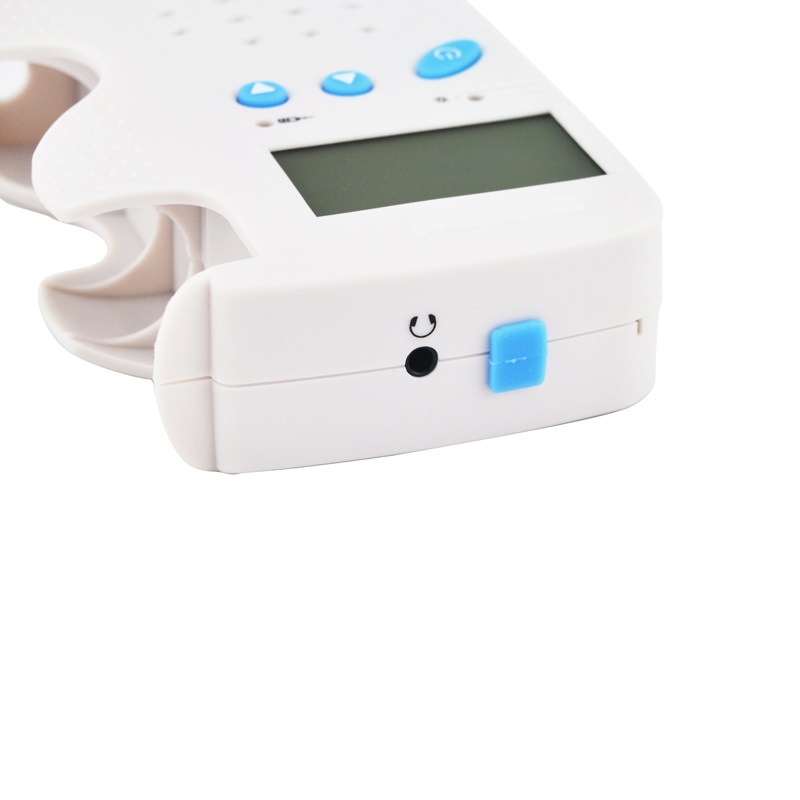 This ultrasonic fetal doppler meets the fetus daily check and routine examination at home, clinic, community and hospital.